We’re lucky in East London to have a whole host of talented creatives right on our doorstep. There are also plenty of individuals locally who we have followed from their early stages and watched them grow - Amy Ward of Bug Clothing is one such person. 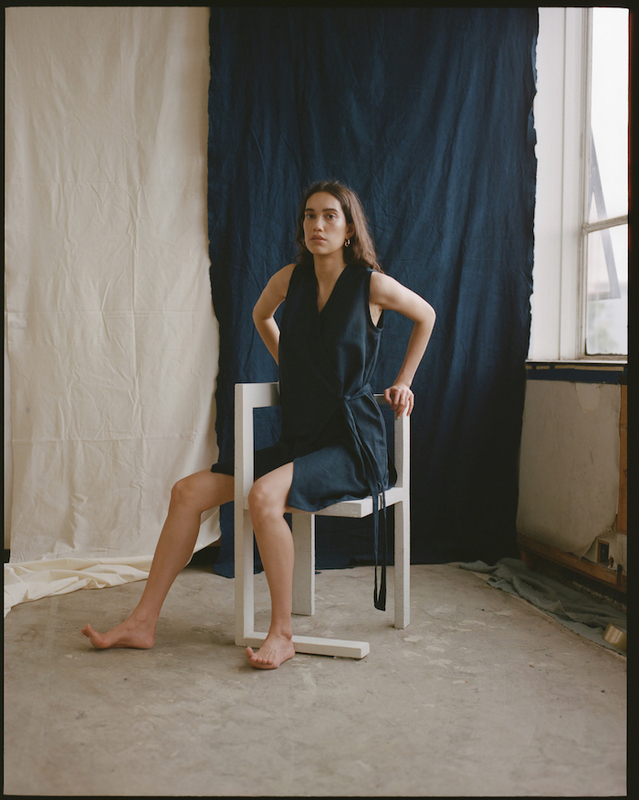 A designer with a keen eye for material, shape and sustainability, Amy produces small runs of her linen basics from her studio in Hackney Wick (she previously worked here in Netil House). What we love about Amy is the important role collaboration plays in her brand. Not a month goes by when she isn’t shooting or collaborating with likeminded individuals and her recent shoot particularly piqued our attention. A ‘locally made’ collaboration, Amy drew on the area around her to curate and shoot a mix of garments, jewellery, furniture and props all made by London-based designers. The result is beautifully pared-back and natural, with hair and makeup by us here at Glasshouse and some interesting bits and bobs that feature as well. Shot by talented photographer Suzie Howell, scroll down to view the full image series and see more from Bug Clothing here. 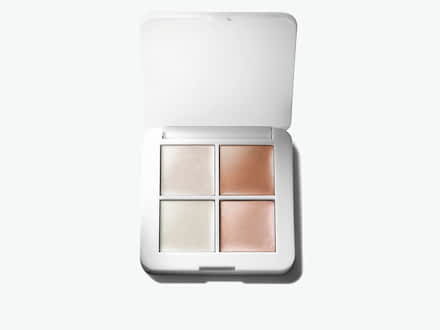 For glossy lids like these, highlighted cheekbones or just a bit of dew - you’ll have every luminizer base covered with this handy quad.